ENEMY OF THE PEOPLE. 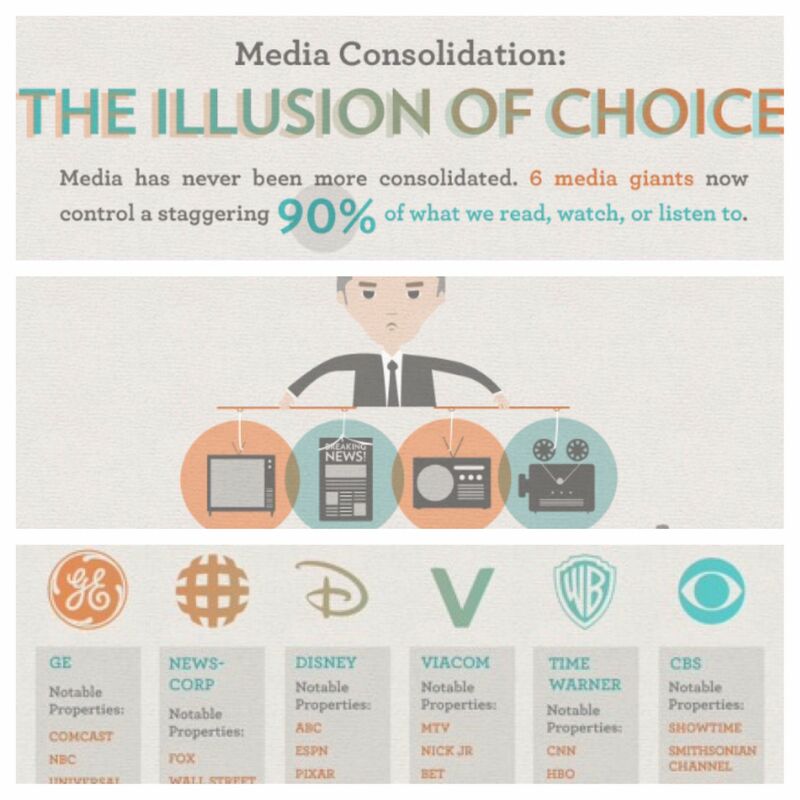 These 6 international conglomerates control 90% of the news media. They are PR firms that exist only to control the narrative for globalist agenda. Open borders. Mass migration. Re-distribution of wealth from U.S. to 3rd world countries. They are not on our side. “Medicare is a sacred promise we made to the American people, to pay for care of people who worked their entire lives. With millions more on Medicare, you’d be putting those people at the end of the line and would lower quality care for all Americans.” – Head of Medicare and Medicaid Services. If criticizing Ilhan Omar is equivalent to inciting violence against her, then liberals’ criticism of President Trump for the past 3 years is equivalent to inciting violence against him. Secret Service: you’ve got 65 million people to go investigate! 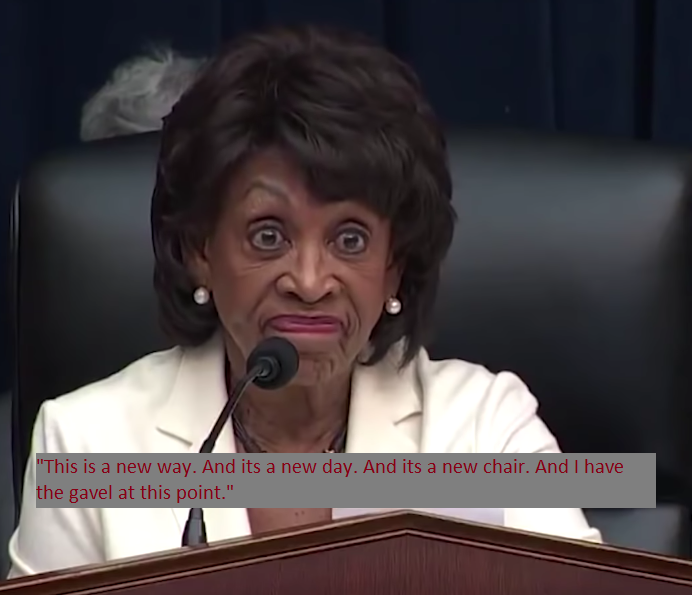 Get to it! Cue the red pills! Wow! 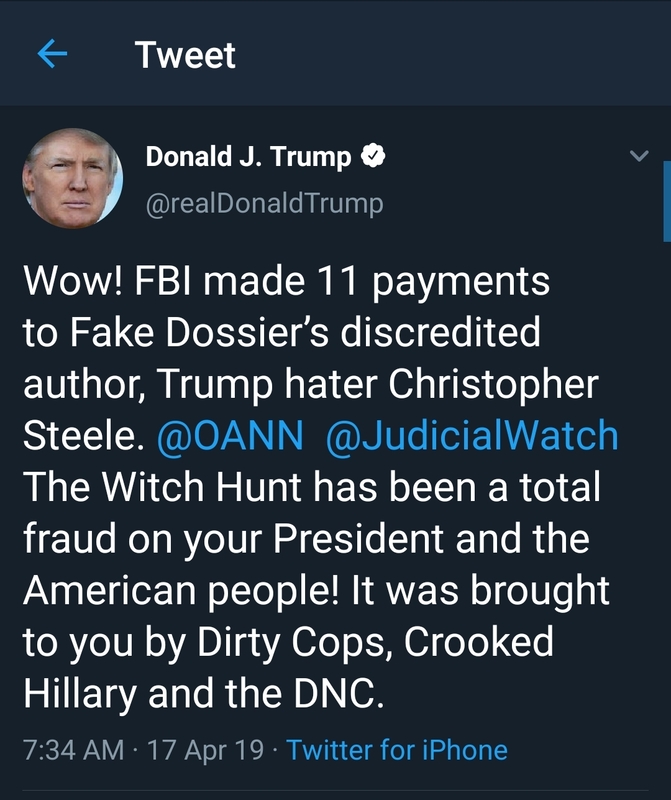 FBI made 11 payments to Fake Dossier’s discredited author, Trump hater Christopher Steele. 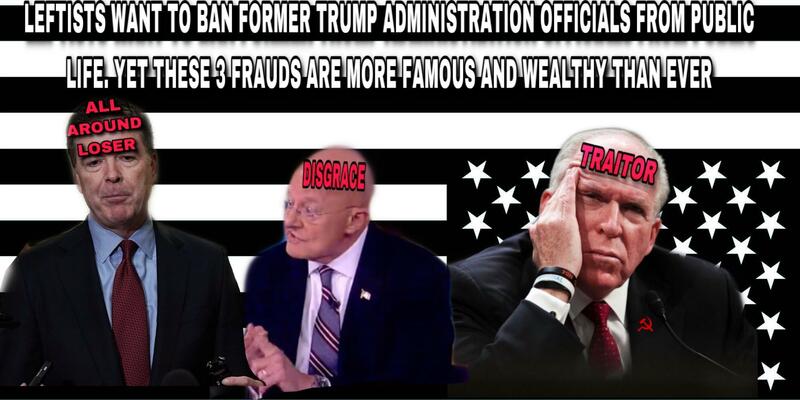 @OANN @JudicialWatch The Witch Hunt has been a total fraud on your President and the American people! It was brought to you by Dirty Cops, Crooked Hillary and the DNC. WARNING⚠️: “The Good Fight” on CBS is promoting political violence (aka terrorism) against Trump supporters. They are planting not-so-subliminal “Easter eggs” in all of their episodes that may trigger vulnerable weak-minded people who are prone to violence and act out. Stay safe, pedes. Trump’s sanctuary city comment made me realize something else, he’s going to redpill lots of people about what a sanctuary city is! CNN showing a map of sanctuary cities is going to make people question why so many cities would rather put illegals before Americans, brilliant! I saw Tucker play a clip of James Clapper on “The View” last night. The former head of National Intelligence is on a women’s talk show, bashing the President, it’s just mind boggling to me. The hypocrisy coming from the left is absolutely astounding. How can people not see this ?